A great surfactant to add bubbles and foaming to your products. In a powder form which can easily be added to your bath bombs, salts and scrubs. SLSA is one of the mildest foaming agent available. It is derived from coconut and palm oils and is a free flowing white powder. It is suitable for incorporation into a range of bath products to get extra foaming effect and we like it because it produces a rich and creamy foam. So if you are looking for extra bubbles then this is a great product for you. 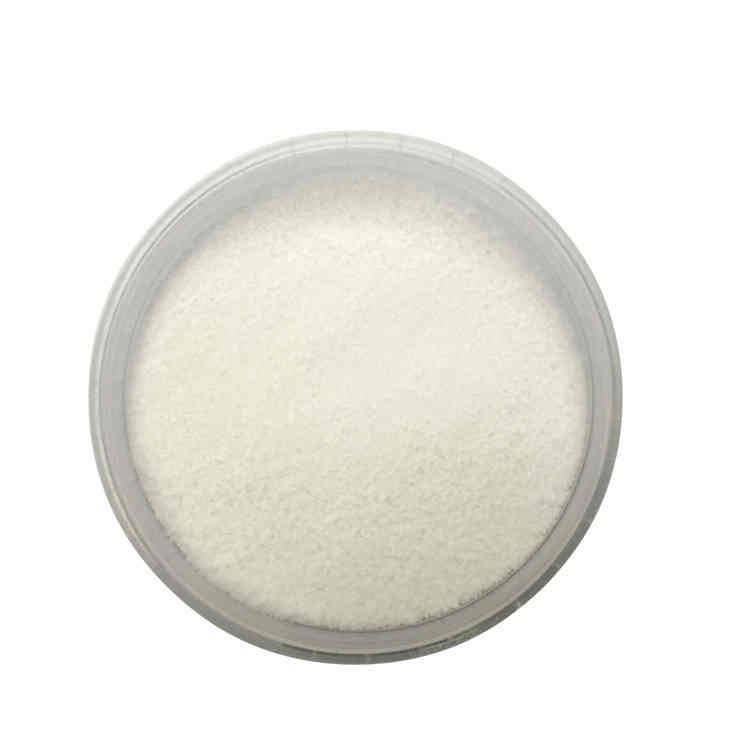 SLSA is much milder than SLS and contains none of the potentially irritating ingredients to which some people are sensitive. The powder is In a free flowing form which should be used in a well ventilated room. It can be used up to 5% in bath bombs, scrubs, shampoos, bubble baths and more.